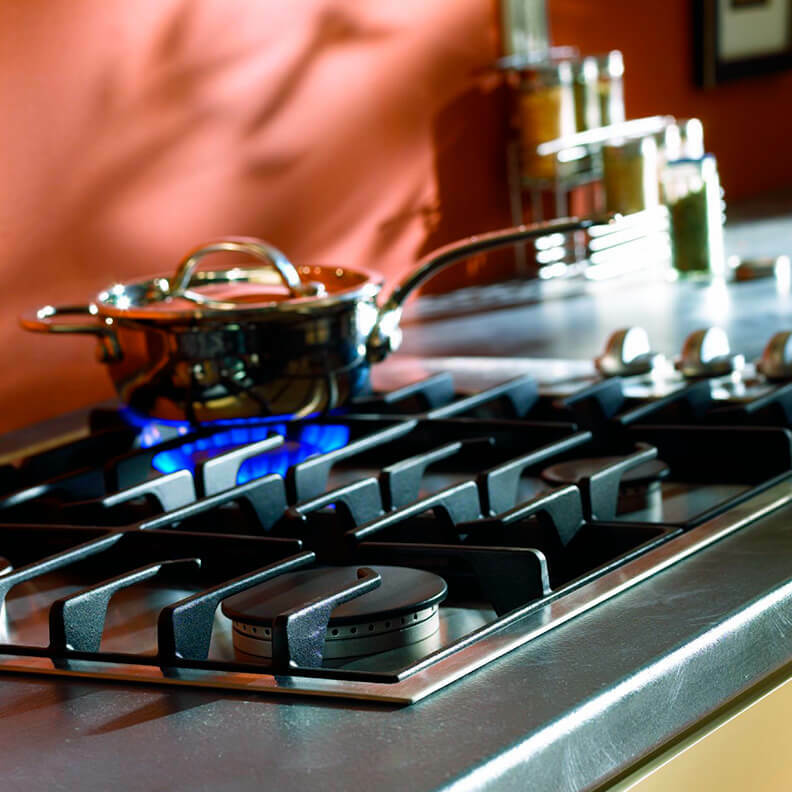 Looking for top-grade appliance replacement parts? You have come to the right place. Whether you are a homeowner who enjoys DIY repairing or a serviceperson who requires replacement parts to complete a job, Pochels Appliance Center is here to help. If you need to have your refrigerator, microwave, washer, dryer, dishwasher, cooktop, freezer or any other appliance repaired by a knowledgeable and experienced professional, Pochels can handle that too. We cater to homeowners, rental property owners, multi-tenant landlords and commercial property owners in the Tacoma community, servicing and repairing all makes and models of kitchen, laundry, home comfort and other home appliances. We also carry an extensive inventory of parts of almost all these appliances. The brands we carry and service include Danby, Frigidaire, Crosley, Broan, GE, Speed Queen, Amana and more. It certainly won’t be wrong to call the refrigerator the most hard-working of all kitchen appliances. An efficient household calls for its smooth running, through the day and the night and its breakdown can spell chaos. So, when it comes to maintenance and repair of your refrigerator, you should be very careful and buy only the best of replacement parts. Tacoma residents with a broken refrigerator can restore its running to its original best by ordering the required parts and accessories from Pochels Appliance Center. Why Choose Us for Your Washer and Dryer Parts in Tacoma? Pochels has all the washer and dryer parts you may need to run your laundry room smoothly. By supplying high quality replacement parts for top-loaders as well as front-loaders, we can help you repair your important laundry appliances fast, easily and most economically. During the 70 years and more of our operation, we have witnessed a great many technological changes and seen the introduction of a number of appliances designed to enhance human lives. At every stage, we have strived to fulfill the appliance parts requirement of all our Tacoma customers. As a locally owned and operated family business, we are focused on our customers’ convenience and satisfaction. Our factory-trained technicians and knowledgeable & well-mannered staff do their best to deliver a superior service experience to all those who come to us. We believe it is this customer-centric approach that has kept us ahead of our competitors. Get the best in kitchen, laundry and other home appliance parts or the appliance maintenance and repair services you need at the most competitive prices. Contact Pochels Appliance Center.